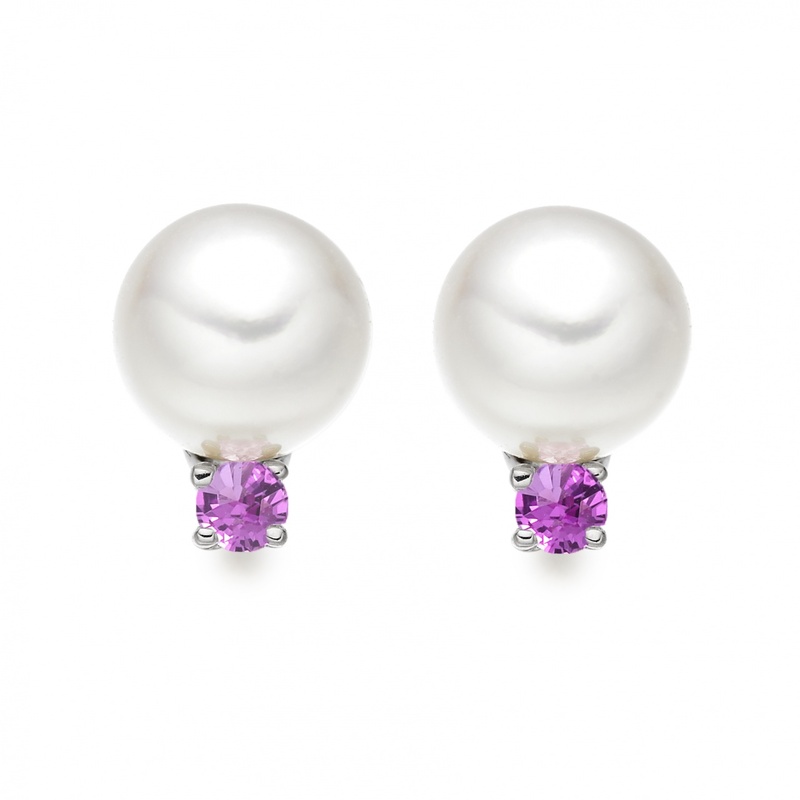 A pair of pretty pearl and pink sapphire stud earrings, finished in 18 carat white gold, is a lovely way to wear pearls and would be a perfect gift too for Valentine's Day. 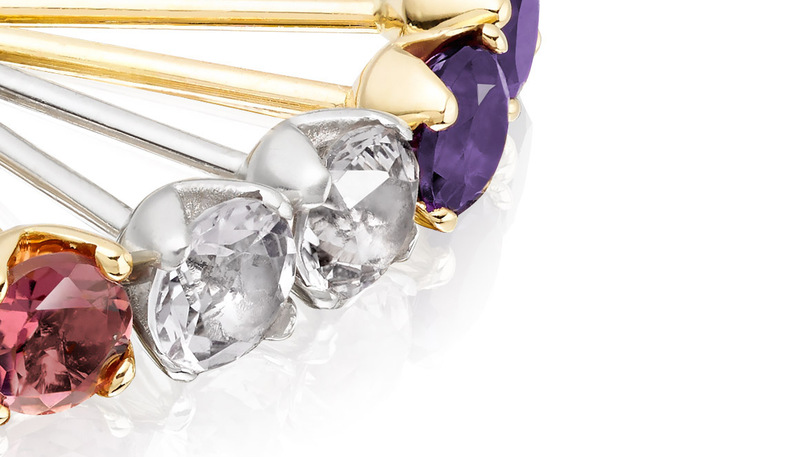 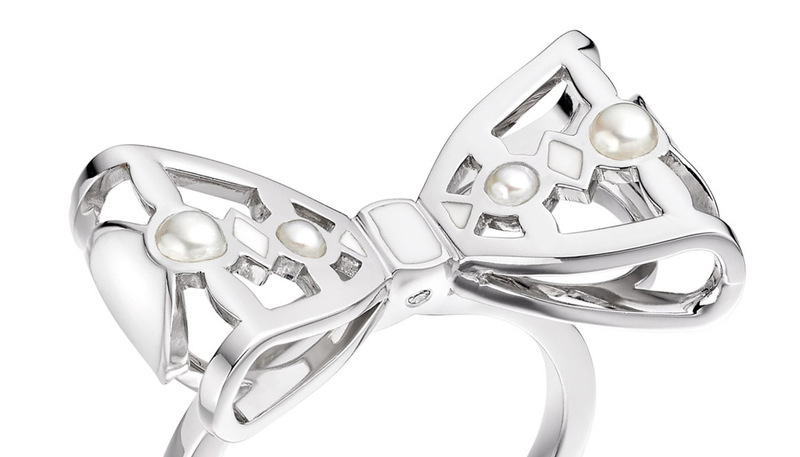 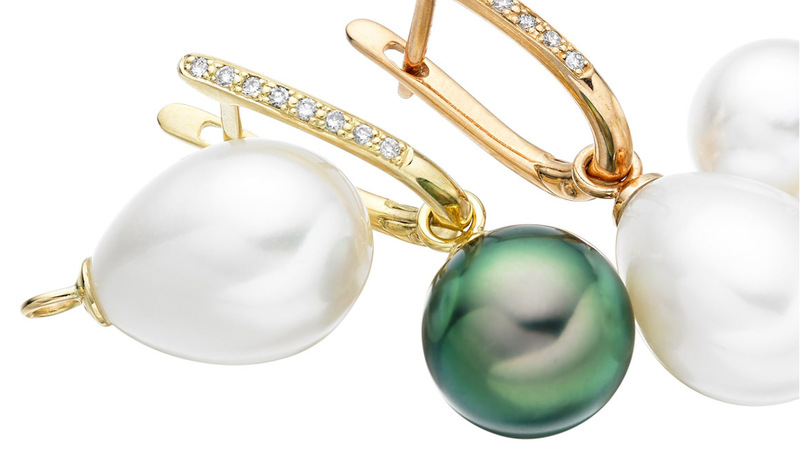 The earrings feature a pair of beautiful cultured Akoya pearls, measuring approximately 7.5mm in diameter. 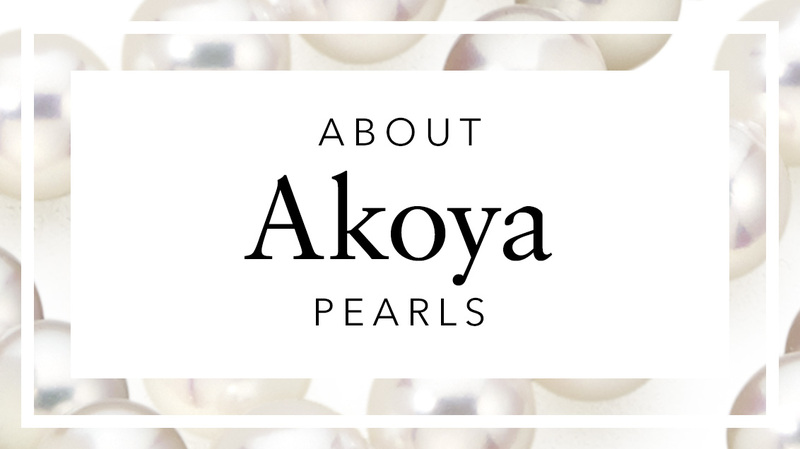 The Akoya pearl is a type of cultured saltwater pearl originating from Japan and has a characteristically white colour, with a pink overtone. 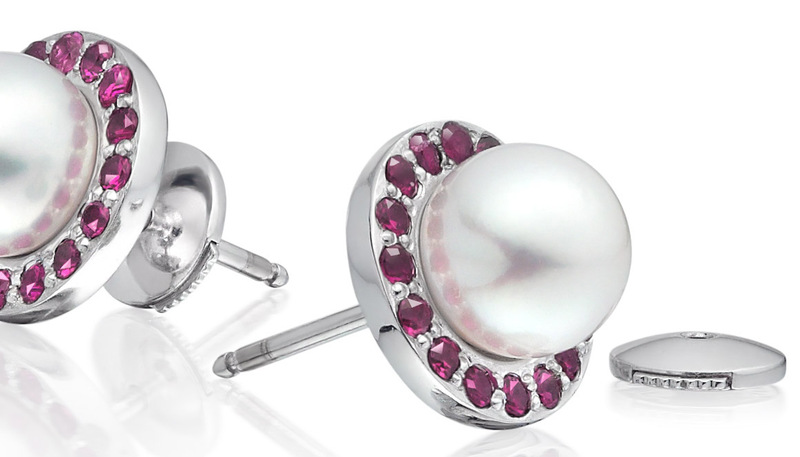 Two round brilliant pink sapphires, totalling 0.12 carats, are fixed just below the pearl in 18 carat white gold.